Steel Bags - Our Steel Bag liners have a distinctive steel coloring that when combined with a special blend of LLDPE resins, make this bag on of our strongest liners available. 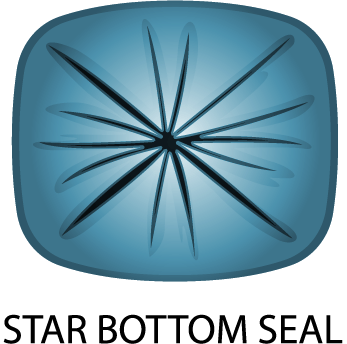 The high-quality STAR SEAL bottom provides excellent leak-proof performance. 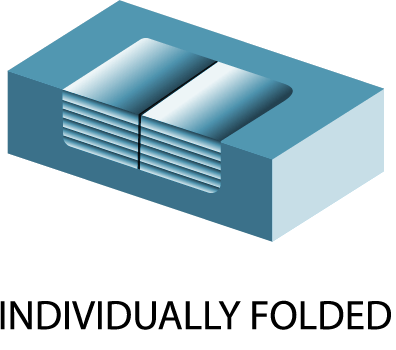 All liners are packaged in rugged, white, corrugated cartons.